litecoin - [Sin Comprobante] AdLiteCoin - hasta 5000 Litoshies por clic - minimo 0.002 LTC - Pago por Bitcoin, Payeer, Ethereum, Dogecoin, Litecoin + GOLDEN GRATIS! 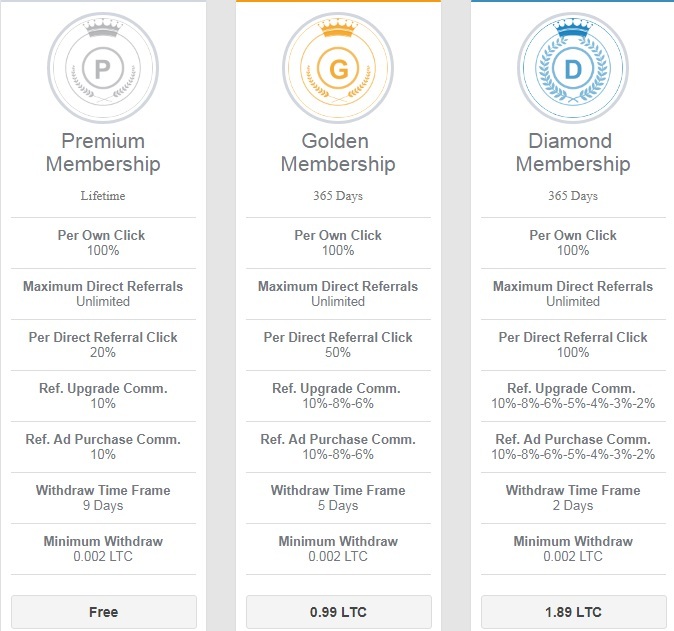 MUNDO PTC » Mundo PTC » Nuevas PTC » [Sin Comprobante] AdLiteCoin - hasta 5000 Litoshies por clic - minimo 0.002 LTC - Pago por Bitcoin, Payeer, Ethereum, Dogecoin, Litecoin + GOLDEN GRATIS! GOLDEN por 3 días Gratis! + GRATIS 500 AD Credits.